Home / SPACE EXPLORATION / Pluto Has Been Officially Reclassified As A Planet! Pluto Has Been Officially Reclassified As A Planet! Today is a historic day—one that will bring joy to the hundreds of millions of Pluto lovers around the globe. The International Astronomical Union (IAU), the body that is responsible for naming and classifying objects in the cosmos, has just announced that Pluto has been reclassified as a major planet. That’s right, the little dwarf will be rejoining the ranks of Mercury, Venus, Earth, Mars, Jupiter, Saturn, Uranus, Neptune, and Planet-X (the planet that will surely spell doom for all humanity). 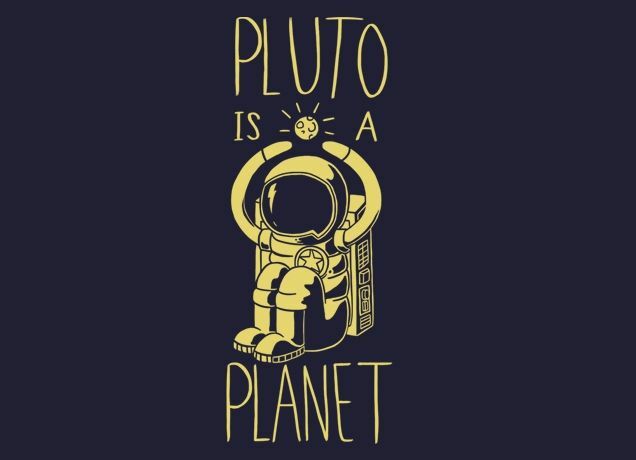 As many of you know, in 2006, the IAU made their infamous vote, deciding to demote everyone’s favorite planet to a “dwarf planet.” Their reasoning was that too many people would confuse Pluto (the doggy of Disney fame) with Pluto (the planet, of space and stuff). Immediately after this 2006 announcement, the public exploded with outrage. There were a number of campaigns launched that were aimed at ensuring that Pluto was reinstated as a planet. These met with no success. Pluto was officially classified as a dwarf planet. But all of that just changed, After years of deliberation, the IAU announced in a press release that they have reclassified the icy world—they upgraded Pluto back to its proper standing as a planet. In addition to Pluto’s reclassification, Dr. Joggy has also proposed that the IAU create a new category of planet called a “hyper-planet.” These hyper-planets, according to Dr. Joggy, are like regular planets but at least two times as awesome (thanks to the fancy, fancy name). It has also been proposed that Pluto be made an honorary member of this new planetary class. I would have expected the IAU to make rulings on professional imperical scientific evidence, and NOT capricious public leanings, geez! Can you please label your satire as such to avoid misunderstandings. 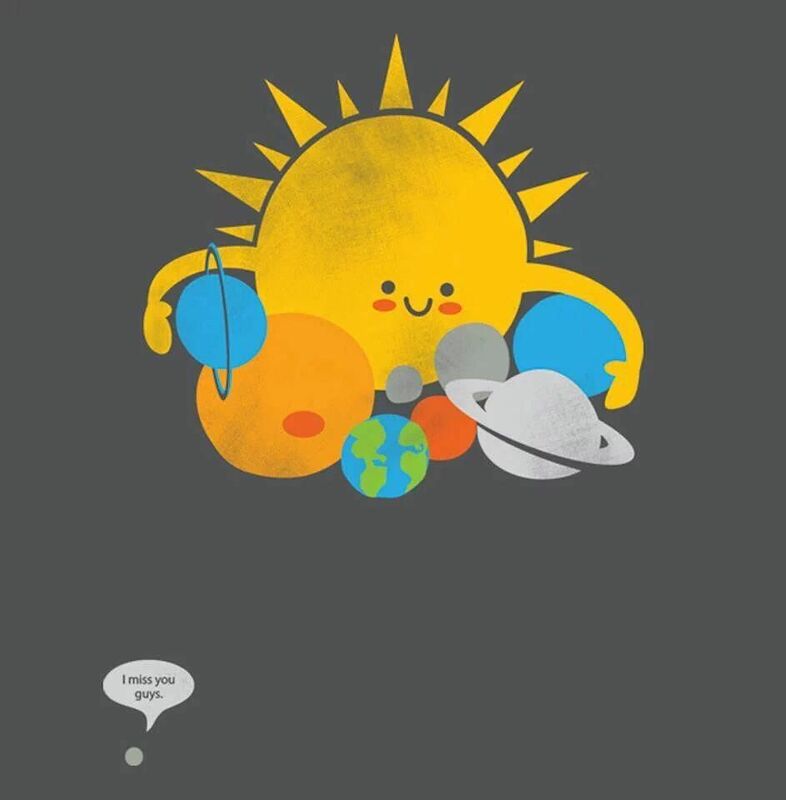 Pluto never stopped being a planet. We don't need the IAU to give its stamp of approval. 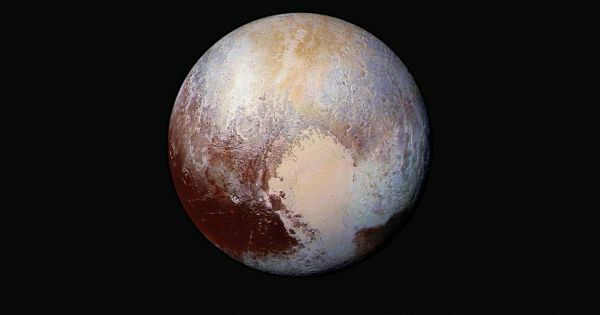 Most planetary scientists consider Pluto and all dwarf planets to be a subclass of planets.